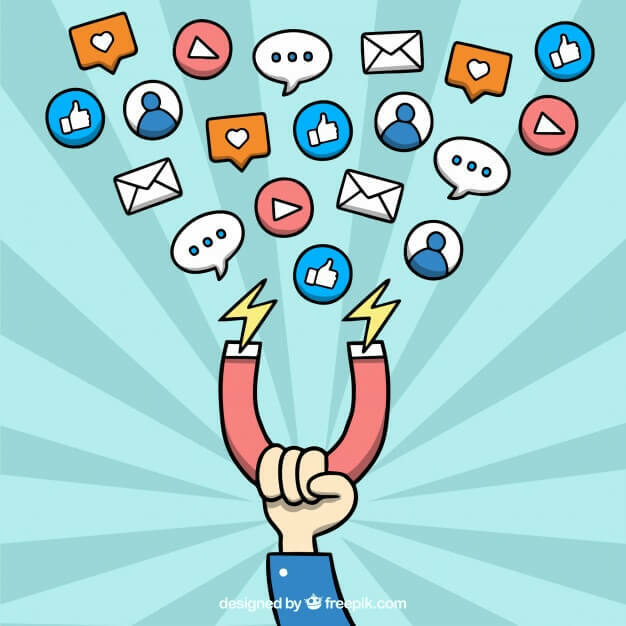 For many companies, marketing has long been about using strategies to reach out to potential customers in hope of a response. Termed “outbound marketing,” these methods include direct mail, email marketing, cold calls, TV and online ads, and event attendance. In these instances, marketers are actively bringing their brand to the prospect, whether by paying for an ad to appear on a webpage or mailing a postcard directly to the recipient’s front door. These traditional marketing strategies have been practiced for years. And in many cases, they do work. But in a crowded marketing climate, it’s easy for your message to get lost among the flood of content vying for your prospect’s attention. That’s where inbound marketing comes in. Inbound strategies focus on creating content that “attracts” leads to your business in a non-intrusive way. While you are still putting content out, you are doing so to attract leads to come to you, rather than you directly contacting them. Customers can engage with you at their point of need, placing you at the forefront of their minds as having the answers to their needs. and turning one-time customers into repeat customers and brand ambassadors. A major reason that inbound strategies work is based on the type of content you generate at each of these stages. While each step requires different content, it should all have value for the potential customer. The main way to draw visitors to your website is by generating valuable, informative content. An advertisement is meant to draw attention, but a well-written blog post is meant to inform. It’s the way you can break out from the crowd. Provide consistent, helpful content, and you’ll keep qualified leads coming back to you for more. To start the inbound marketing pipeline, you must be generating content that shows leads you know what you’re doing and can help them solve problems. The bulk of this work should be done through blogging, with help from social media. Leads can find your content two key ways: through seeing social media posts, and due to online searches. Search Engine Optimization (SEO) is also key to invest in, so that when an individual searches for a topic you’ve written about, your posts will appear higher up on the list of search results, making them more likely to be read. Getting visitors to your website is essential, but it’s just the first step. Make it an easy transition for a visitor to contact you or share their info. Try including a sign-up form, using live chat tools, tracking site visitors, and making your contact information visible on every page of your site. When you have a group of qualified leads, now it’s time to close a sale. Part of this step requires you to stay relevant. Determine which pages or topics on your site are attracting the most interest, so you can continue creating content around those themes. 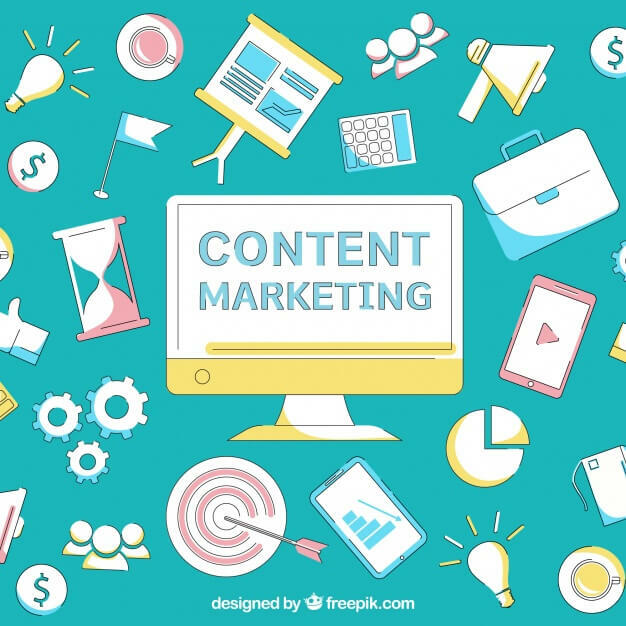 Then, you can incorporate outbound methods like direct mail and email to provide those leads with content that is relevant to their interests and stage in the buying cycle. Segmenting your contact lists can be helpful here, as you target specific groups with specific messages. Again, try to keep your content focused on value. Successful marketing isn’t about attracting a high volume of one-time buyers. It’s about creating a positive customer experience and getting to know each customer, so that they’ll continue looking to you to solve their problems and meet their needs. Respond to any questions or concerns with timely, helpful content. And craft content meant for each stage of the customer journey. Different customers require different calls to action. Keep track of who your customers are, what they are purchasing from you, and how often they are doing so, so that you can provide the right content at the right time. As mentioned above, it’s important to keep track of data regarding your customers. It’s impossible to truly understand the direction of your marketing if you don’t know where you are and where you want to be. And, you can provide your customers and leads with more relevant, timely information if you know certain metrics. 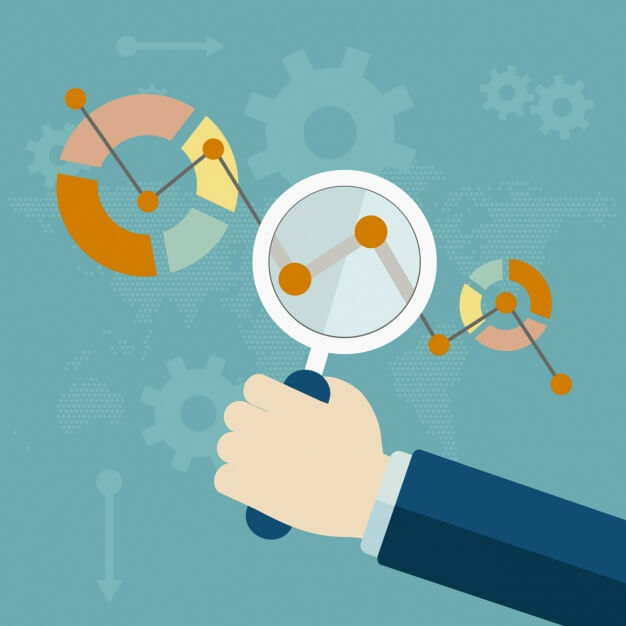 Consider which pages are most visited on your site, the number of unique visitors, and time spent on your site. This applies to social media as well. When you know which content is your best performing content, you can modify your strategy to include more of it. Tracking also allows you to follow each customer’s journey. That way, you can better serve your client base and determine which strategy converts best. With the world of content available on the internet, consumers are becoming better educated and changing the way they make purchase decisions. To stay top of mind with consumers, marketers must adapt to focus their strategies toward relevant content generation and providing value for the customer. In doing so, your brand will build trust and a sense of authority, helping to grow your business and turn more leads into repeat customers. Interested in trying or strengthening your inbound marketing? At Paw Print, we offer content marketing and copywriting as a service, to help you on your way to generating more leads. Give us a call when you’re ready to take your content to the next level. Previous Previous post: Is Social Media Print’s New Best Friend?